Ah, Instagram. 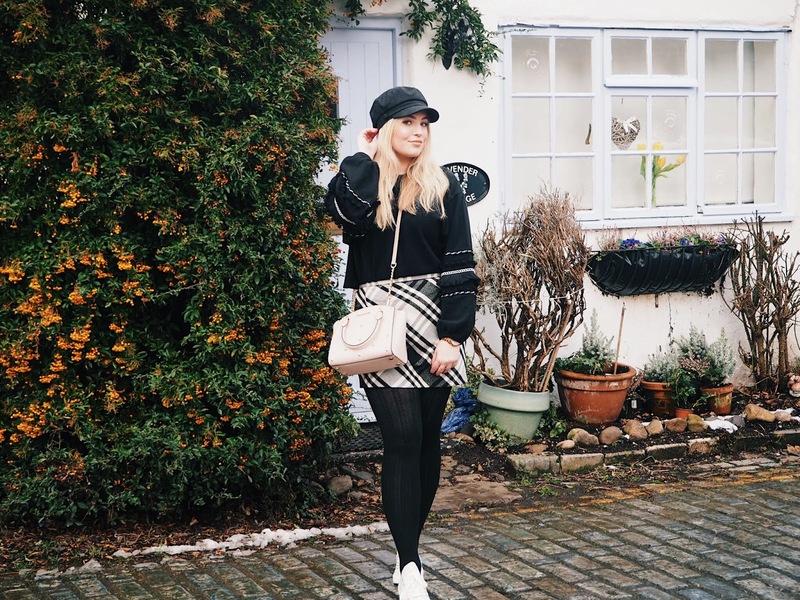 It's quite the roller coaster for us bloggers isn't it? 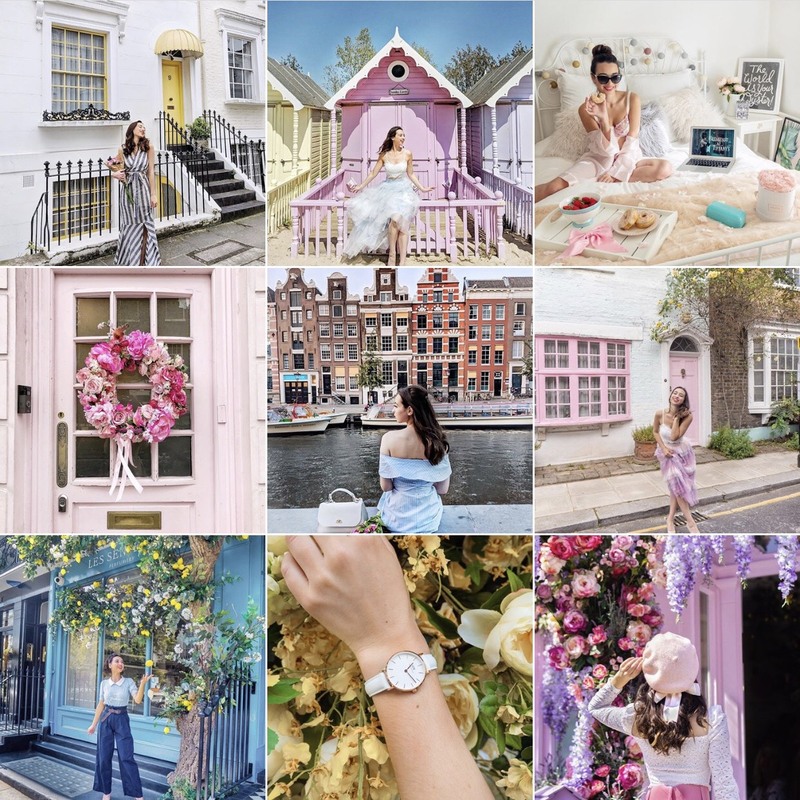 However it's still my favourite platform to share content on, even if the algorithm is a right pain in the arse, so I've decided to share some of my favourite accounts on Instagram at the moment as there are some AMAZING influencers out there who you need to discover if you haven't already. 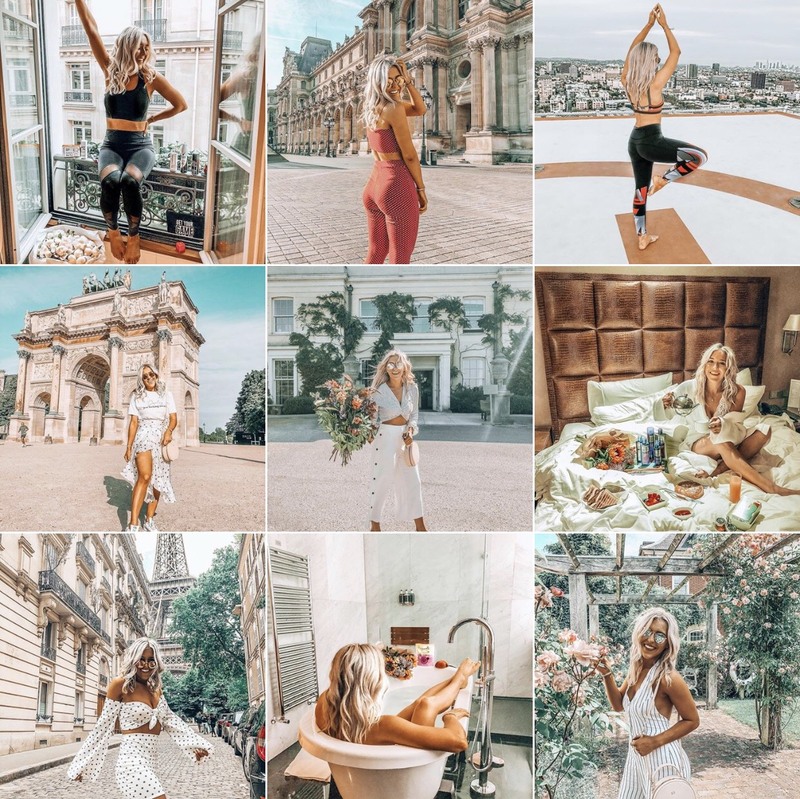 Jessica is possibly my favourite influencer on Instagram at the moment. I'm amazed at every photo and she quite literally puts her life on the line to get the perfect shot sometimes, now that's dedication to the game! 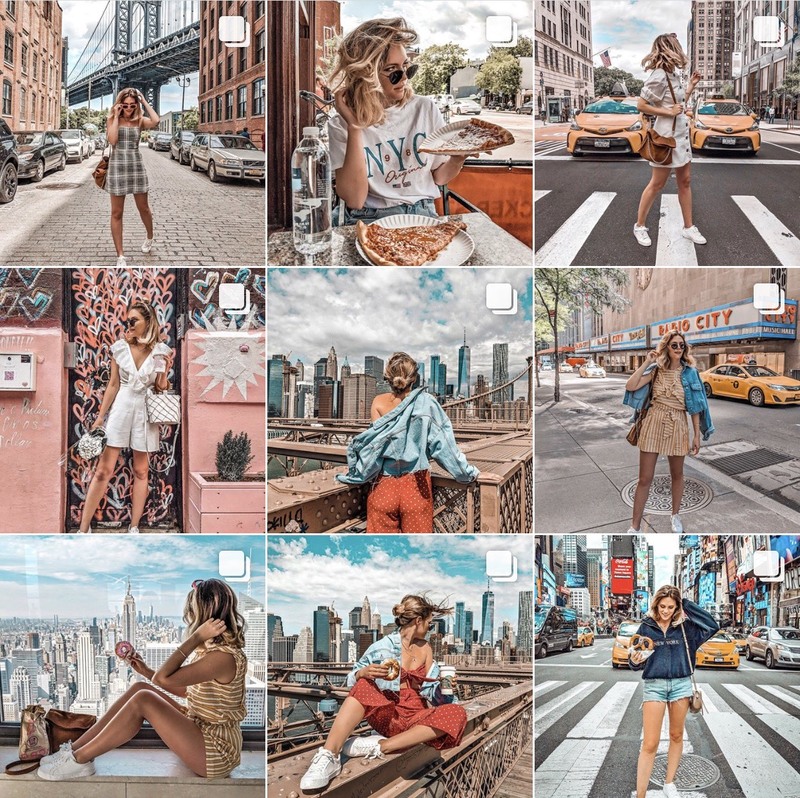 Seriously though, her style of editing, her angles, her outfits.. I just love everything about her pictures! If you love everything pretty and pink then this one is for you! I first started following Friday Faye when she had about 3k followers and she's quickly shot up to well over 10k which she totally deserves! 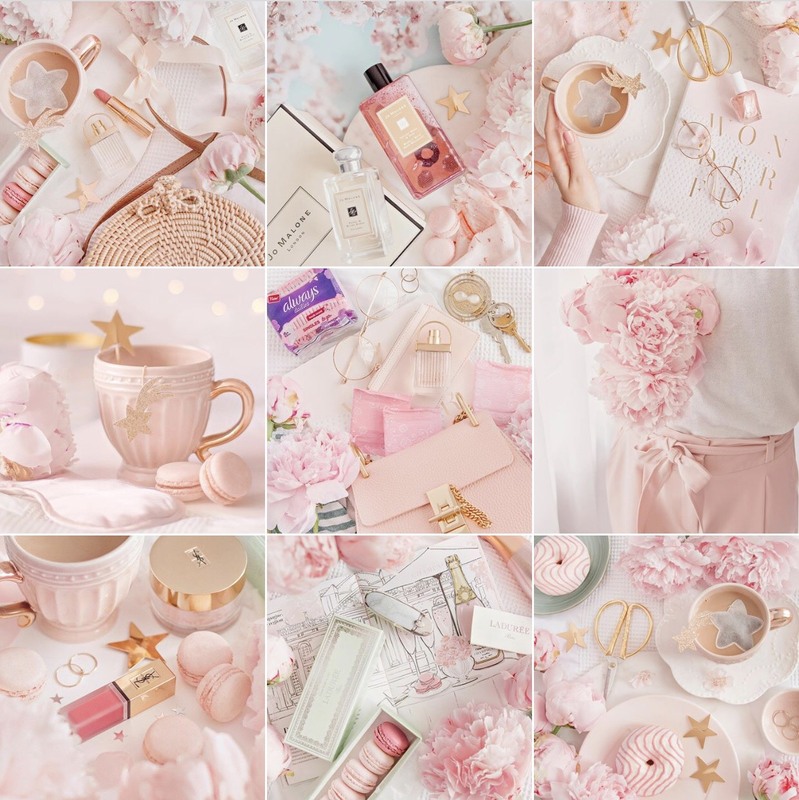 Her flatlays are some of the best I've ever seen and I never get bored of her super pretty posts! While she's always been incredible, I really feel like In The Frow has majorly upped her game this past year or so, if it's even possible! I am constantly in awe of the shots she gets and the tones used in her editing. She's also always wearing the most amazing outfits whist sporting a gorgeous, fresh faced make up look which I loooove. Lauren's accounts was one of the first accounts I can remember following when I first started blogging. If you love cakes, sweet treats and basically everything girly then you will love this account. Every cupcake post I am amazed and pretty much drool on my phone. She also looks like she makes a banging hot chocolate and has the cosiest nights in. Jordan always gets the dreamiest snaps. She pulls off the perfect 'real life disney princess' look and she seems like the loveliest girl, too! 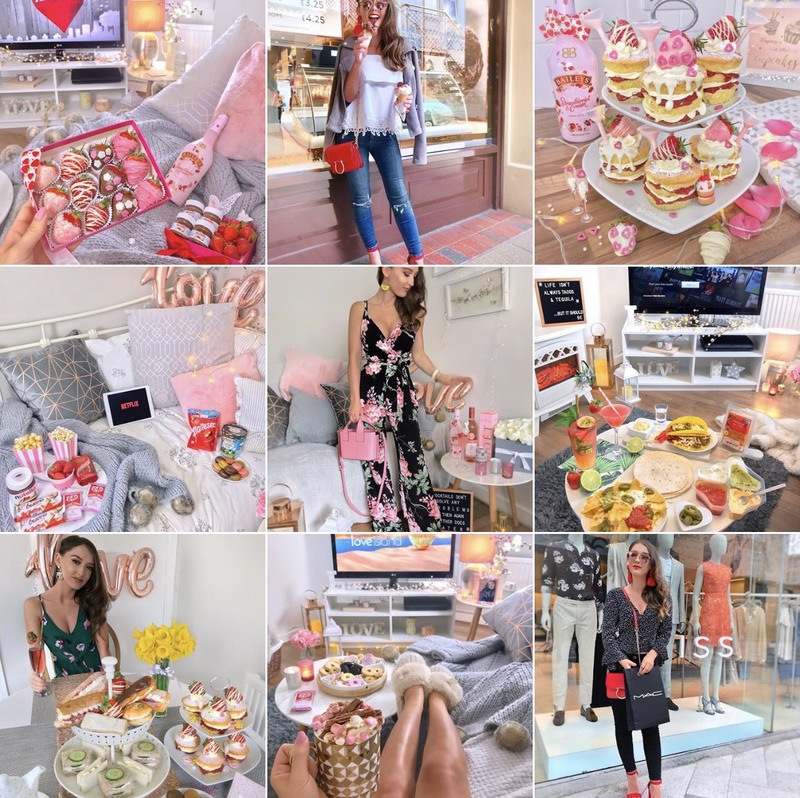 Her pictures with a flowing tulle skirts and in front of Peggy Porschen are something everyone needs on their feeds. 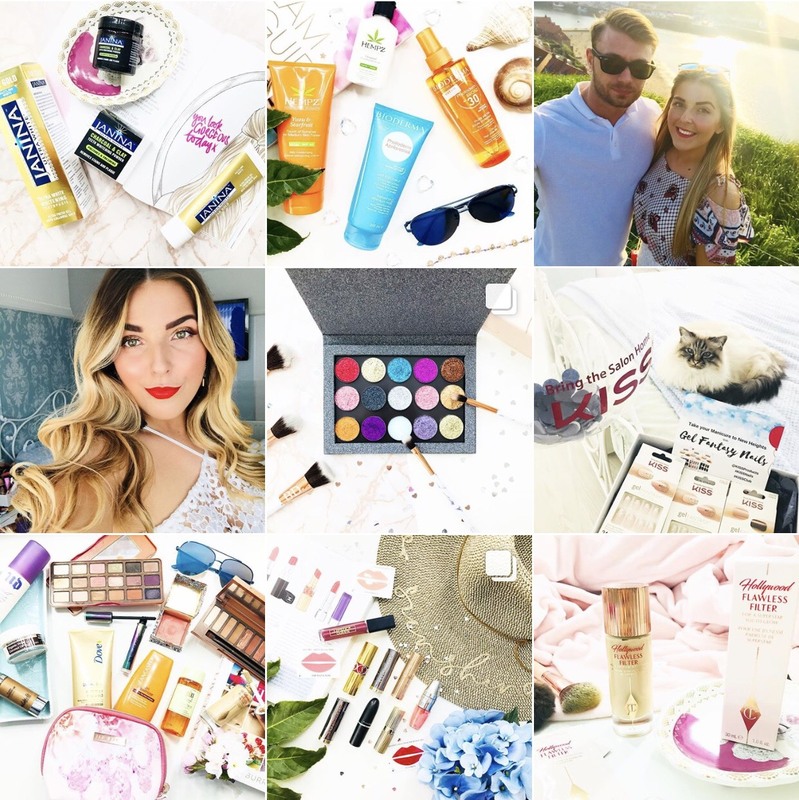 If you love a good mixture of gorgeous beauty flat-lays and lifestyle posts then you need to be following Beth! I love how vibrant and colourful her pictures are and you also get to see a personal side into her life which I love in a blogger as I think it makes them more relatable. She also reviews a mixture of budget and high end stuff! I've been following Em Sheldon for a while now and the thing that stands out to me the most is how lovely she seems and how supportive she is of girls supporting girls which is something I hugely support too! She also has a gorgeous theme and is always smiley in her pictures which I find really refreshing in a world full of pouts. Although I'm not Vegan this account is one of my faves and every post makes me wanting to make one of Holly's amazing creations! 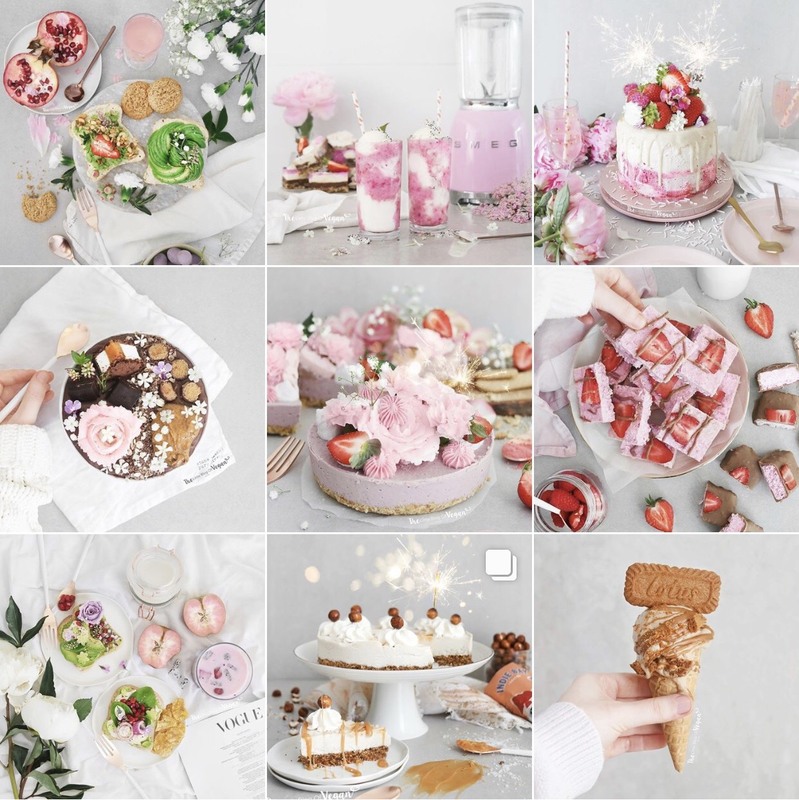 I love her theme and the grey background as it really shines a light on her sweet treats, and her editing style is just lovely, you can really see the little details make the difference. Also, I need that Lotus ice cream ASAP PLS. Although Grace is my bestie I promise I'm not just being biased here. 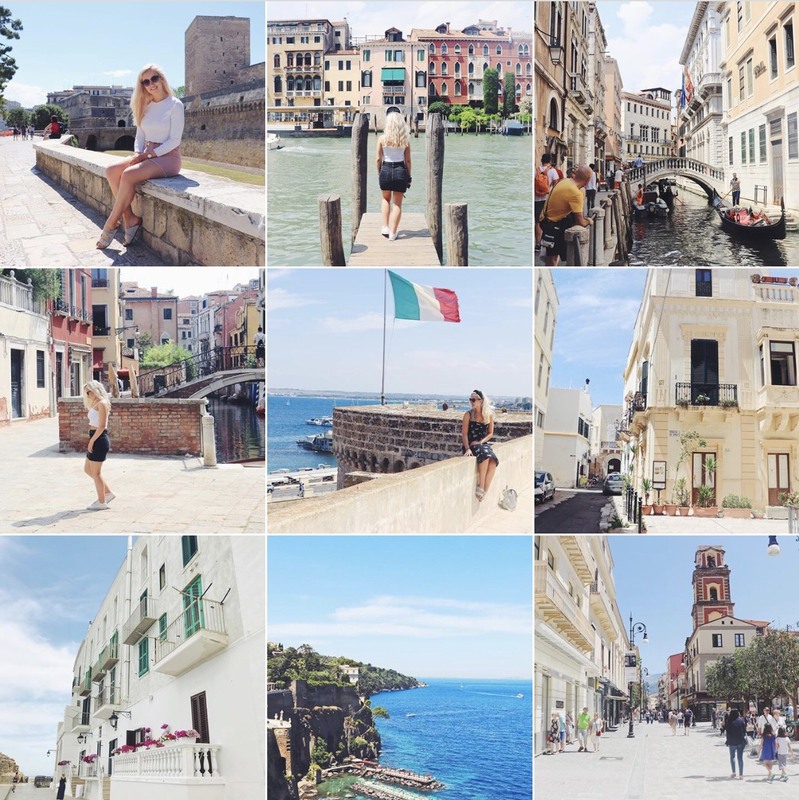 Grace has spent the last year in Italy and she's got the most amazing and totally instagram-able pictures while she's been there! I love the cute little italian streets and all the sightseeing pictures she's got, it's made me 10x more excited to be in Venice next week! And last but definitely not least, is Gem Ellis. I love every picture this girl posts. 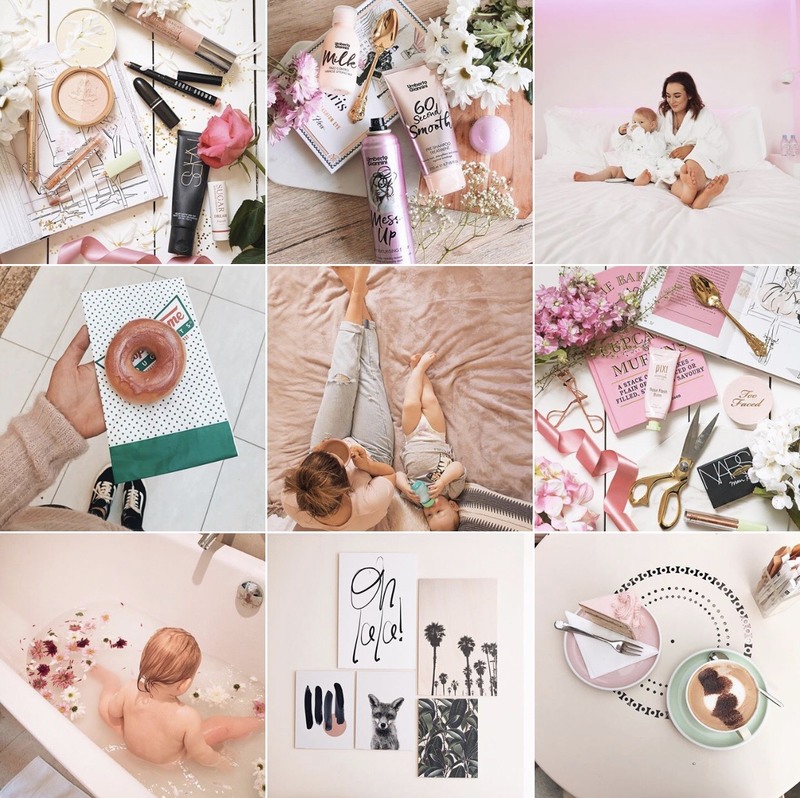 From flat-lays to coffee's to the most adorable pictures of her son, I love her theme and I just love how genuine and original her Instagram is. So those are my top 10 accounts on my Insta feed at the moment but there are soo many more amazing creators out there so get following and supporting. Let's beat this bloody algorithm! 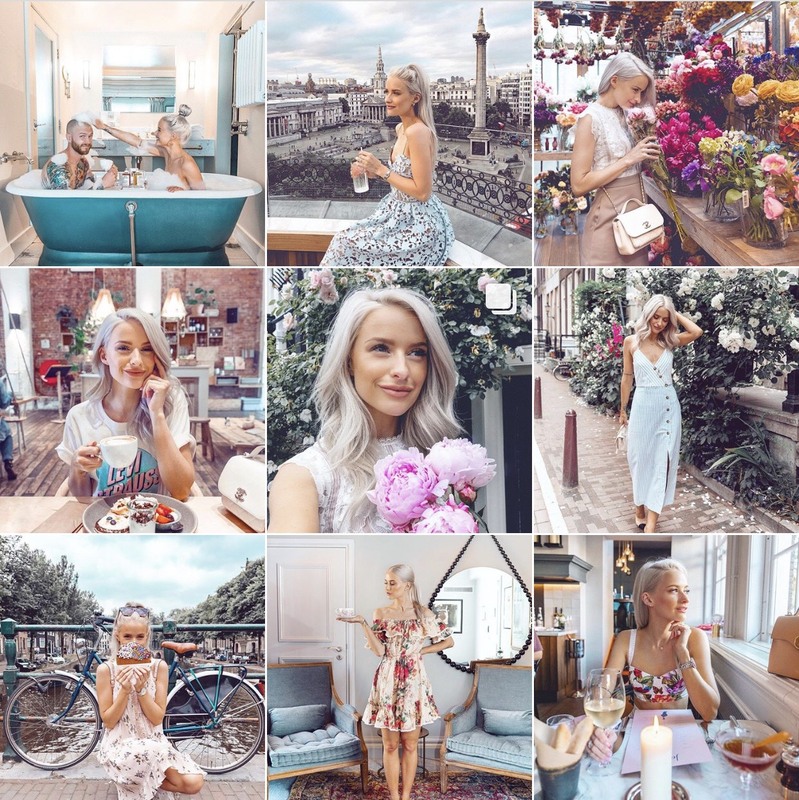 I hope you found some new faves in this post and let me know some of your favourite Instagram accounts in the comments below, I'm always looking for new people to follow!